Directed by Rodney Ascher. Based on a story by Clay McLeod Chapman. 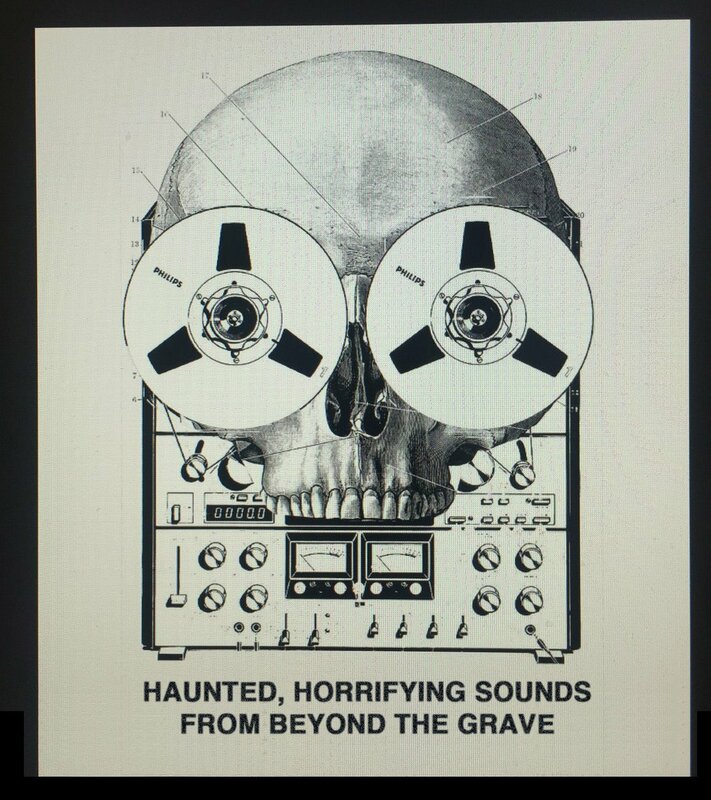 In the 70s, Martin Stockdotter is an experimental musician tasked with making a Halloween sound effect album. His ambition was to make it the scariest one ever recorded and he would succeed all too well. Part of Hulu's Huluween Film Festival. Directed by Rodney Ascher. Based upon a story by Clay McLeod Chapman. Written by Basil Quartermass. Click here to watch.